Replace old carpet with stain and odour-resistant LifeProof Carpet. Plus, enjoy free all-inclusive installation when purchased and installed through Home Services. Need help installing your new carpet? From installation to clean-up and removal of old flooring, our licensed and insured experts will oversee the entire process to make sure it’s done right. Transform the look of any room by replacing the existing floors with plush carpet designed to stand up to the rigors of life. The Home Depot carries a wide array of carpet and carpet tiles from which to choose, making it easy to find fashionable flooring that will make any room feel warmer and more inviting. 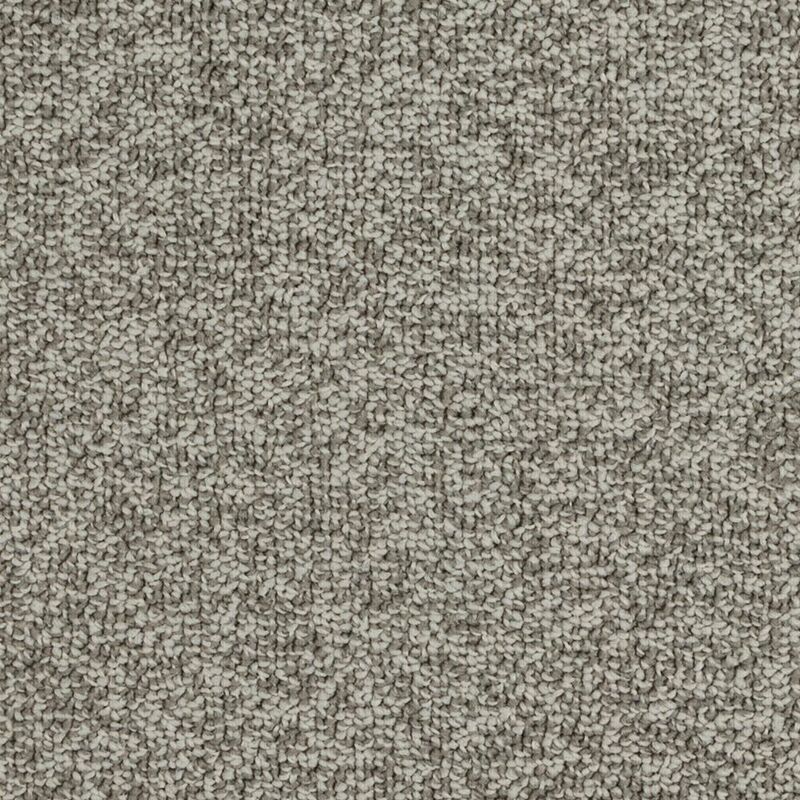 When choosing your carpet flooring, take into account the colour, texture, softness, and durability of the product. Before replacing the flooring in your space, take a look at the needs of the area and decide whether to install wall-to-wall carpet or individual carpet tiles. 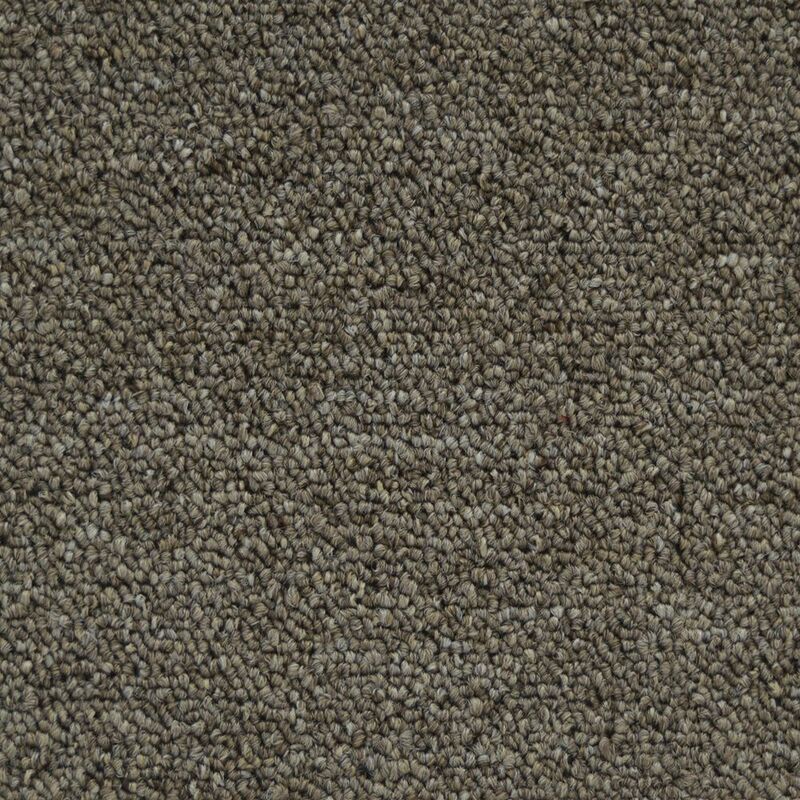 Living room carpet needs to be durable enough to hold up to high traffic and drink spills. If you're looking for bedroom carpet, it should be luxuriously soft on bare feet and elevate the overall interior design of the room. 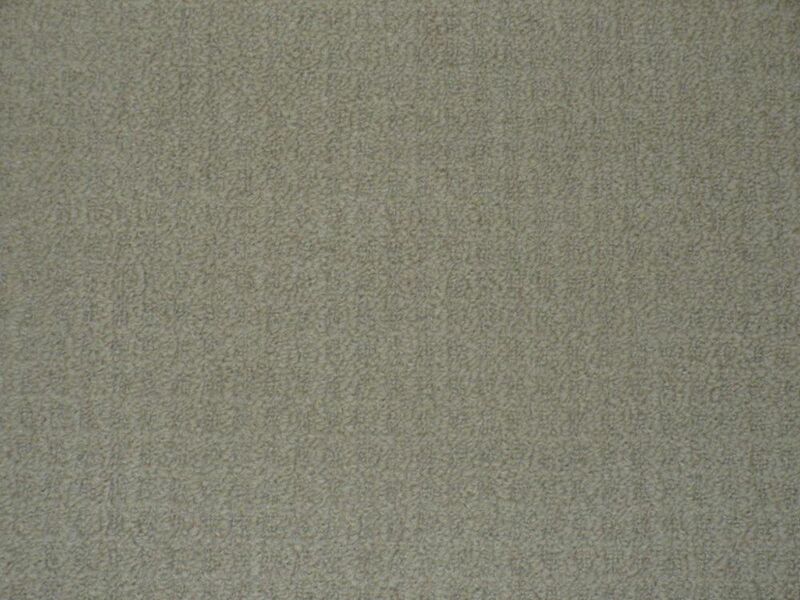 Carpet tiles offer a great alternative to wall-to-wall carpet. These tiles feature a glue-down or a peel-and-stick backing that make them easy to apply over any subfloor or hard flooring. The square tiles allow for a custom arrangement. When one gets soiled, lift it and rinse it in the sink to clean it. If one gets worn down or ruined, the tile can easily be replaced without changing out the entire space. Carpet toils can be used to cover an entire area or arranged in a smaller pattern to create a custom area rug. Carpet tiles are less of a commitment and make it easy to change up the complete design of a space as your personal tastes change. Carpet and carpet tiles aren't only for indoor spaces. Outdoor carpet tiles, area rugs, welcome mats, and artificial grass are all great ways to add bold style to an outdoor space. Indoor/outdoor carpet is a great way to make a hard deck or patio a friendly and welcoming living area to enjoy with friends or family. These materials are designed to hold up to the elements as well as direct sun exposure. The Home Depot carries a wide array of carpet and carpet tiles from which to choose at prices that fit within any interior design budget. If you don't take advantage of the professional installation services, carpet tools and accessories are also available. 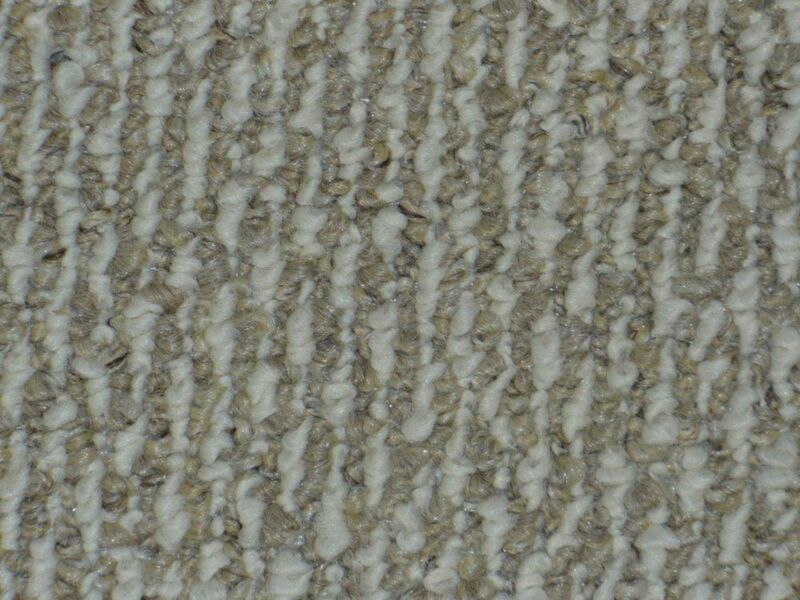 Continue your new carpeting upstairs by selecting a coordinating runner to protect the stair treads.